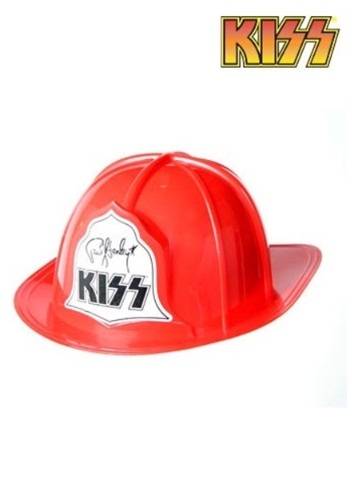 I don't always buy KISS paraphernalia but when I do, I buy these Adult Plastic KISS Fire Hats. They're the most affordable way to celebrate these legendary rock and roll stars. Stay KISSable my friends!